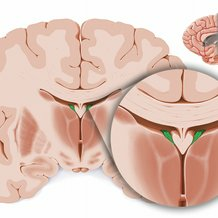 Coronal section of the brain at the level of the thalamus - want to learn more about it? 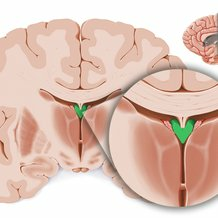 Internal structures of the brain seen at the level of the thalamus. 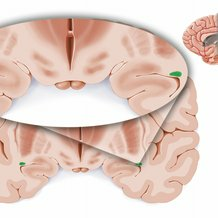 Learn now the anatomy of the brain through a series of coronal sections at different levels. 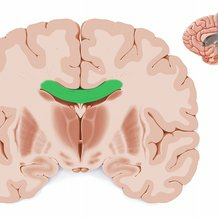 This article discusses the connections, functions and organisation of the thalamic nuclei, including clinical aspects. 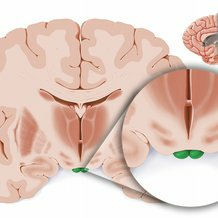 Learn this topic now at Kenhub! 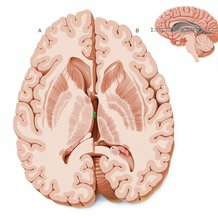 This is an article covering the gross anatomy, connections and functions of the Basal Ganglia. Learn about this topic now at Kenhub! This article describes the connections of the basal ganglia, including components, signals, and pathways. Learn this topic at Kenhub! 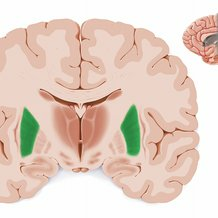 This article discusses the anatomy of the direct and indirect pathways of the basal ganglia. 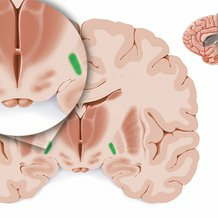 Learn more about this topic now at Kenhub! 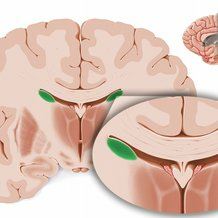 This is an article covering the anatomy of the fornix of the brain. 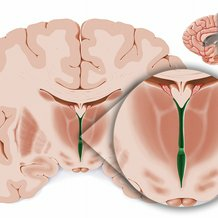 Learn this topic now at Kenhub! 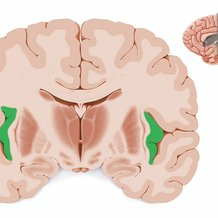 This article describes the hippocampus, focusing on its anatomy, functions, connections, and clinical aspects. Click now to learn more at Kenhub! This article covers the anatomy, histology, functions, and clinical aspects of the choroid plexus. 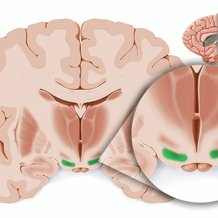 Learn this topic now at Kenhub! 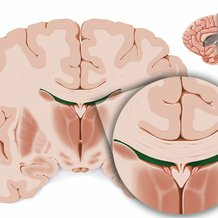 This article discusses the gross and functional anatomy of the corpus callosum and relevant pathologies such as agenesis and a severed corpus callosum. 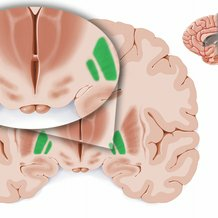 This article describes the lobes of the brain and their functions together with interesting clinical entities, like Broca’s aphasia etc, Only at Kenhub! 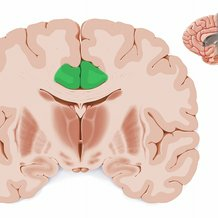 This article describes the anatomy, functions, connections, and relevant clinical aspects of the insula (insular lobe). Click now to learn more at Kenhub! 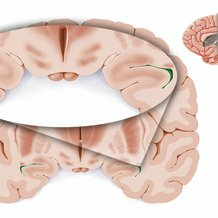 This article covers the anatomy and functions of the corpus callosum, ant. + post. 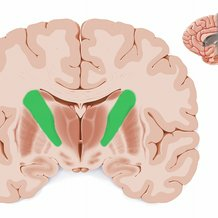 commissure, habenular commissure and commissure of fornix. This article will discuss the anatomy of the lateral ventricles, their location in the brain, functions and clinical relevance. 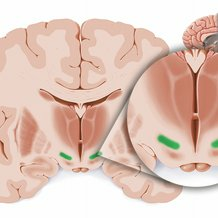 Learn this topic at Kenhub. This is an article covering the relations, arrangement of nuclei, tracts and arterial supply of the thalamus. 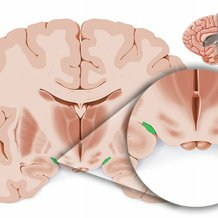 Learn about this brain structure at Kenhub.